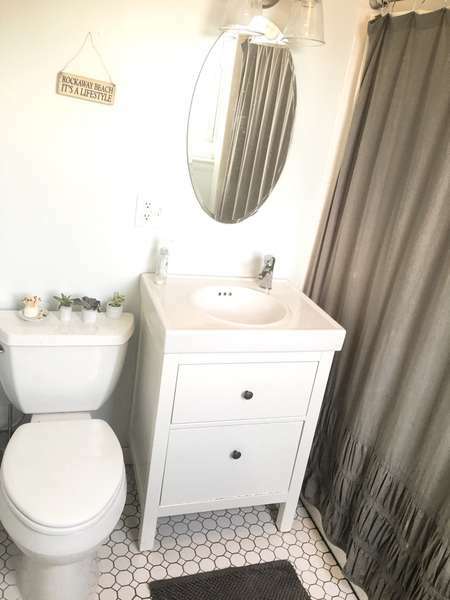 DRIFTER is located on the historic Jamaica Bay side of Arverne, neighboring a mostly new development in Rockaway Beach. 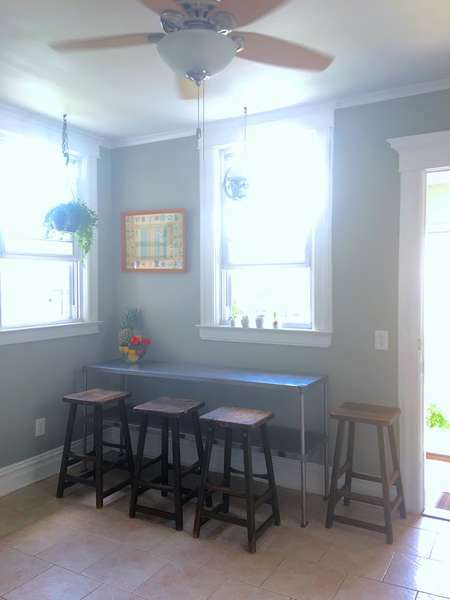 The house is conveniently located two blocks from the Subway A line that takes you straight through Brooklyn into central Manhattan, and four blocks from the beautiful 11 miles of coastline and brand new beach boardwalk the Rockaway Peninsula has to offer. Grocery stores, corner stores, laundromat, banks and restaurants are all located within two blocks from the house. 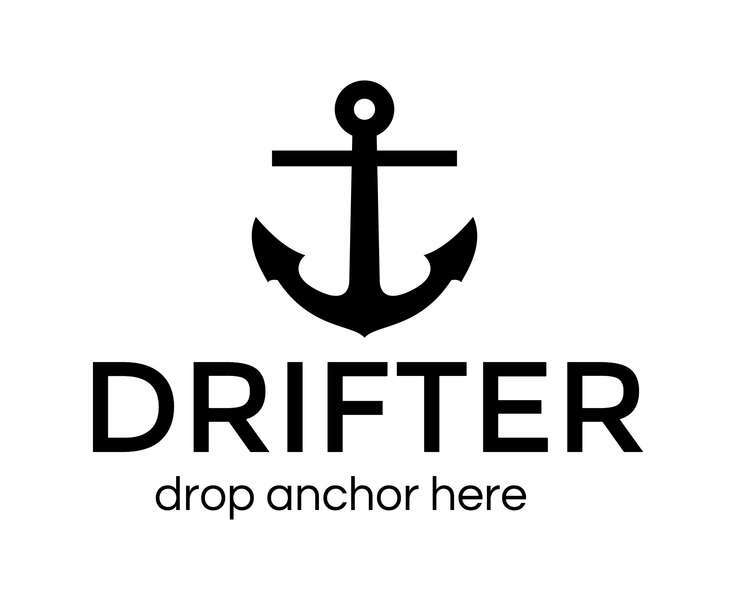 Experience a fun and authentic East Coast beach vacation atmosphere at DRIFTER, owned and operated by locals of Rockaway Beach. We're just a short 15 minute cab ride from the JFK airport. Or, take the AirTrain ($5 MetroCard) to the Subway A Line ($2.75 MetroCard) towards Far Rockaway (NOT LEFFERTS BLVD!). Take the A train to the 67th Street stop and exit on the west end of the platform. Walk two blocks up 69th Street and you have arrived. Take the Subway A Line ($2.75 MetroCard) towards Far Rockaway (NOT LEFFERTS BLVD!). Take the A train to the 67ith Street stop and exit on the west end of the platform. Walk two blocks up 69th Street and you have arrived. Street parking during the summer can get pretty crazy, but if you're driving to Rockaway there is usually ample parking downtown on the bay side of the peninsula where we're located. If you park on the streets in front or alongside the house, be aware of street sweeping on Mondays and Wednesdays between 11:30am and 1pm every week! DRIFTER operates with a strict cancellation policy, we require 14 days notice for cancellation with a 50% refund and do not issue refunds for reduction in number of guests in group reservations. DRIFTER IS FOR DOG LOVERS ONLY! Two dogs live on site and occasionally we have guest dogs as well. Reception is open until 8pm, afterwards self-checkin is available for guests with late flights, etc. We have excellent high speed internet but no television. Luggage, bicycle, and surfboard storage available on site. This is a communal house and we appreciate everyone cleaning up after themselves, taking care of the home and enjoying and respecting other guests :) Cheers!